Larry Ellison, co-founder and chief executive of Oracle Corporation, one of the world’s largest enterprise software companies. Paul Allen, cofounder of Microsoft Corporation. Jeff Bezos, chief executive officer of Amazon, the world’s largest online shopping retailer. Jim Crane, chairman and chief executive of Crane Capital Group, and owner of the Houston Astros, the American professional baseball team based in Houston. Laurene Powell Jobs, who inherited Steve Jobs’ 5.5 million shares in Apple, worth US$7 billion and a 7% stake in The Walt Disney company worth US$9 billion. Ralph Lauren, an American fashion designer, and owner of the Ralph Lauren Corporation clothing company. Elon Musk, owner of Tesla Motors. Steven Spielberg, the famous filmmaker and co-founder of DreamWorks Studios. Oprah Winfrey, the famous American talkshow host. Nancy Walton Laurie, heiress to a US$ 4 billion Walmart shares fortune. So why does Kagame belong to this club of billionaires? 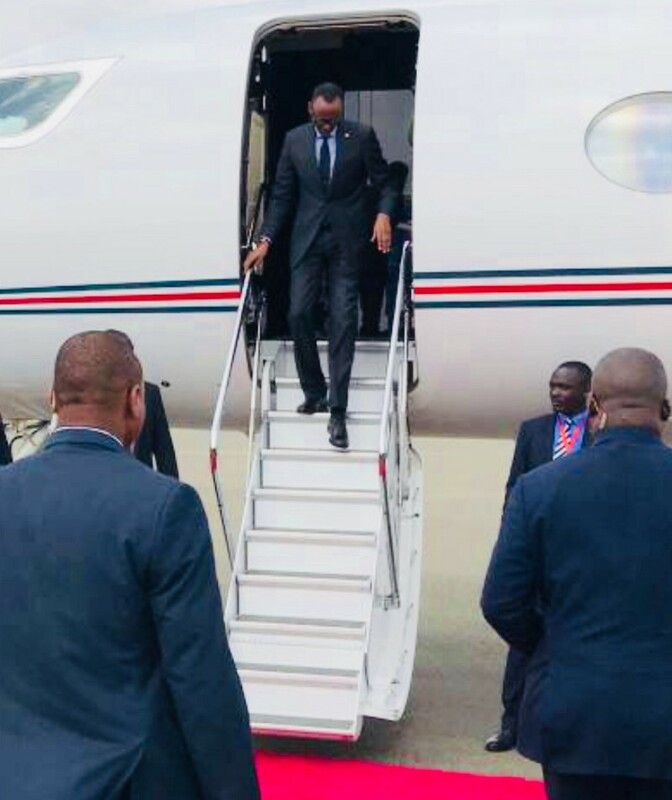 Kagame is easily the most travelled president in the world. He evidently needs comfort and luxury of the Gulfstream. 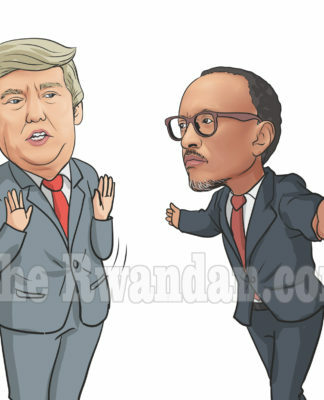 Here are Kagame’s trips in 2018, and 2017. 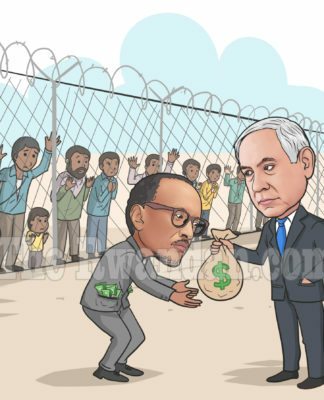 How might we explain Kagame’s addiction to foreign trips? 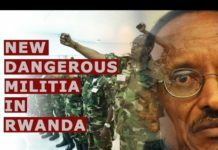 Kagame’s trips are mostly to spread his propaganda. 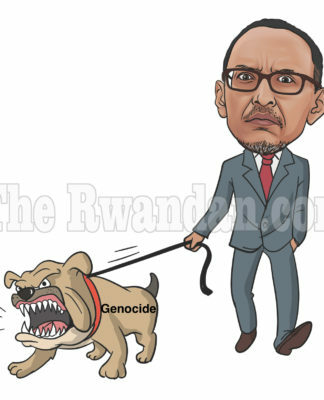 Unlike fellow members of Gulfstream owners, Kagame is not a billionaire businessperson. He is the head of state of one of the poorest countries in world. 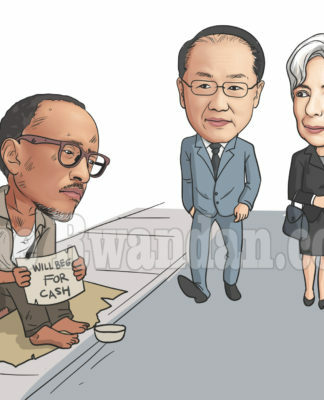 With a per capita income of US$702, there are only 17 countries in the world that are poorer than Rwanda. We must therefore raised this question: Why does this man make so many trips? 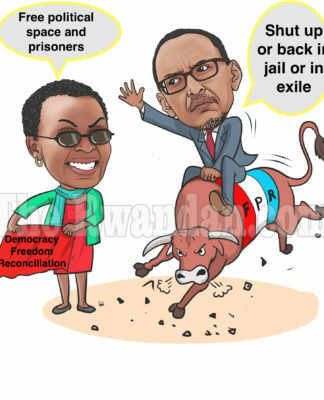 First, Kagame has to continuously sell his propaganda that he turned Rwanda into an African success story. 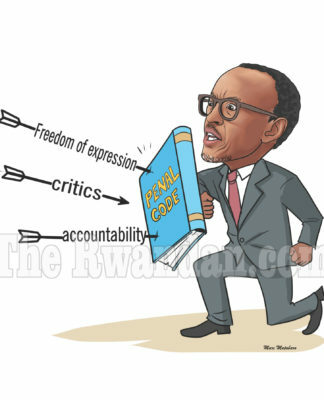 Second, Kagame is desperate to appear a global leader on international stage. 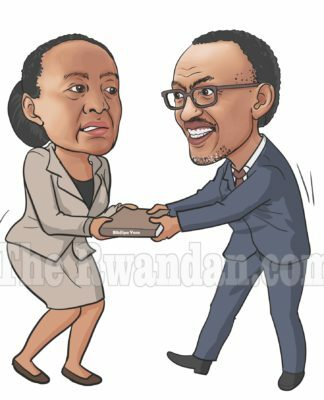 Third, each time Kagame makes a trip, he makes a huge amount of money for Crystal Ventures Ltd (CVL). 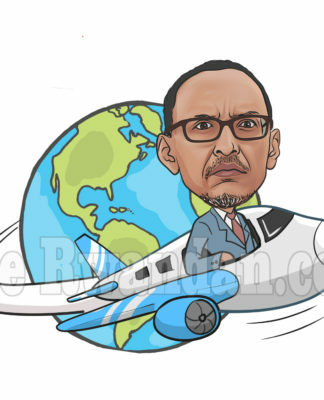 CVL is the business empire of Kagame’s ruling party, which owns the Gulfstream that Kagame charters for his global travels. 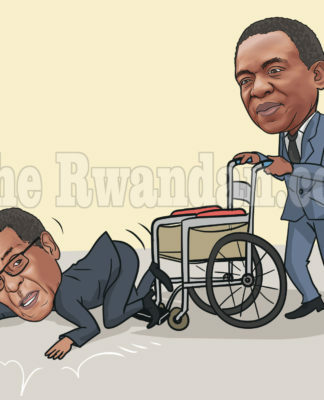 Fourthly, Kagame often needs medical attention and relaxation away from Rwanda due to his paranoia about possible harm from his internal enemies. Using a US$65 million aircraft to pursue these misplaced agendas is more than absurd.